Non-fans are often get confused because of these three Hansols..
-There's also another Hansol in LED Apple if I'm not mistaken? -So.. When will Ji Hansol debut? -Oh.. I don't know any Hansols beside Seventeen and Topp Dogg.. 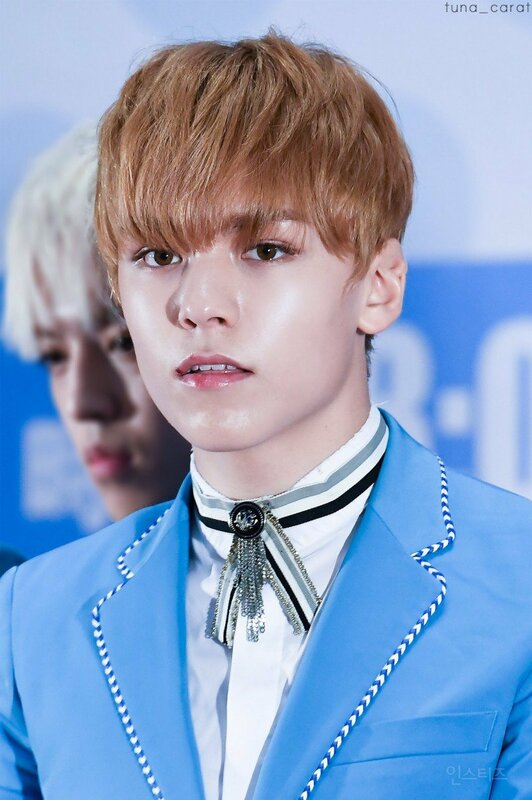 I just knew that NCT also has a Hansol! -Seems like every Hansols in this world are good-looking..
-I didn't know that Vernon's real name is Hansol..
-Not all Hansols are handsome.. My name is Hansol, you know..
-My cousin's name is also Hansol, though..
-Hansol Vernon Choi.. I love you..
-It's my first time hearing Ji Hansol!! -One is biracial, one looks biracial, and one is Korean..
-Let Ji Hansol go!! Let him go!!!!!! -Hansol-ah.. I think I was born to love you.. I always think like that whenever I see you..
-I can see South Korea's future in their hands..
-Ji Hansol?? He's a Korean?? -Hansol.. The name itself is so pretty..
-Choi Hansol and Ji Hansol.. Both of them are biracial..
-*whispers* Ji Hansol is not biracial.. He's a Busan guy! -I love you, Choi Hansol..<3 Ji Hansol, Choi Hansol, Kim Hansol.. Fighting! !